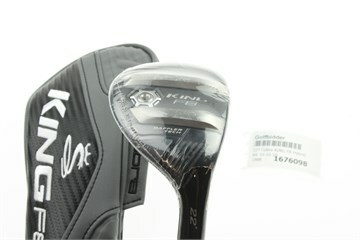 Bid on a Cobra KING F8 Hybrid Hybrid with Regular Graphite aldila rogue pro 75 shaft 22.0 degree loft. 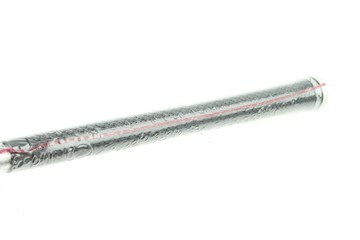 BAFFLER® DUAL RAIL SYSTEM: Baffler® Rail Technology provides improved versatility and forgiveness. 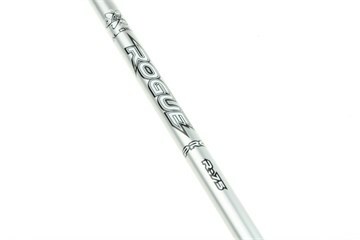 HIGH STRENGTH 455 STAINLESS STEEL FACE: Thin, high-strength stainless steel maximizes face flex for increased ball speeds and distance. BACK CG POSITION: A fixed, interchangeable weight positioned low and back results in a high, towering ball flight. MULTI-DIRECTIONAL CROWN AER0: Polymer Aero trips positioned around the perimeter of the clubhead improve drag reduction face-on to generate maximum clubhead speed. So happy with my purchase. The club came excatly how it was described and would use golfbidder again. Love this club. Great club from Golfbidder, very easy to make good contact, from the fairway or rough. Easy on the eye at setup and inspires confidence for longer approach shots. Also handy for delicate shots around the green. Easy and efficient service, item as described. 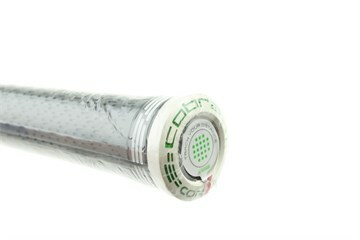 Had cobra models for many years, now trying lite shaft as getting older. All cobra clubs excellent. All service excellent as always. Felt natural when using and was able to get distance from rough lies. won this on the auction for a great price. Easy to hit plenty of height.